* The new user interface incorporates larger, more touch friendly elements, making it easier to access videos on the go. * It incorporates the features and functionality youâ€™ve come to expect from the .com site, like search query suggestions, the options to create playlists,the ability to designate â€œfavorite,â€ â€œlike,â€ or â€œunlikeâ€ videos directly from your device. * As we make improvements to Youtube.com, youâ€™ll see them quickly follow on our mobile site, unlike native apps which are not updated as frequently. This new change makes their mobile site compete with the native YouTube app on the iPhone. I think it’s a lot easier to navigate. Thanks Google. Have you tried this out yet? Just visit m.google.com on your iPhone! 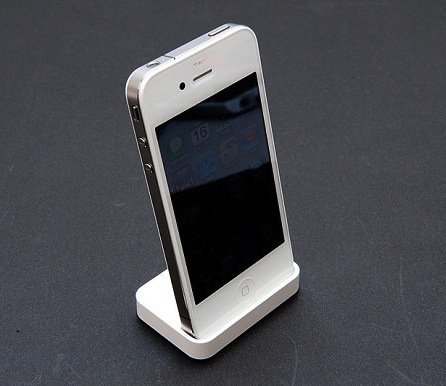 White iPhone 4 Device & Box Revealed!